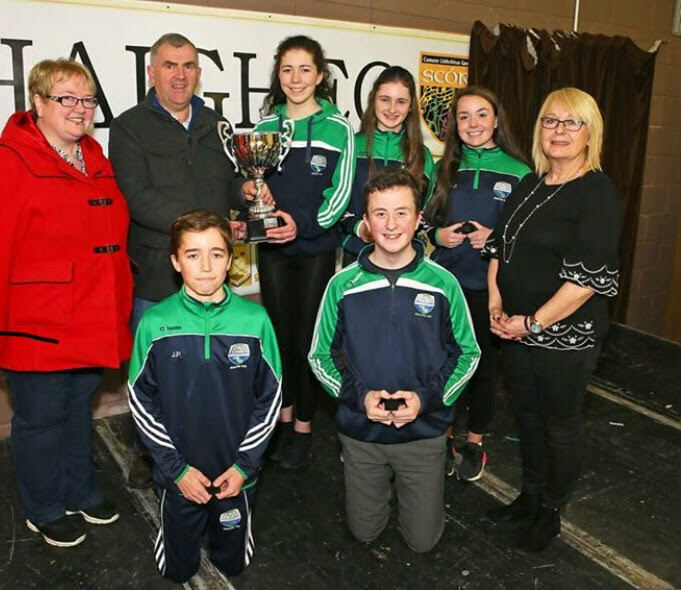 Well done to Achill GAA Club, winners of the instrumental music section, at the Scór na nÓg Connacht Final held recently in Claremorris. They will represent Achill GAA Club, Mayo and Connacht in the All Ireland Final in Sligo on February 17th. 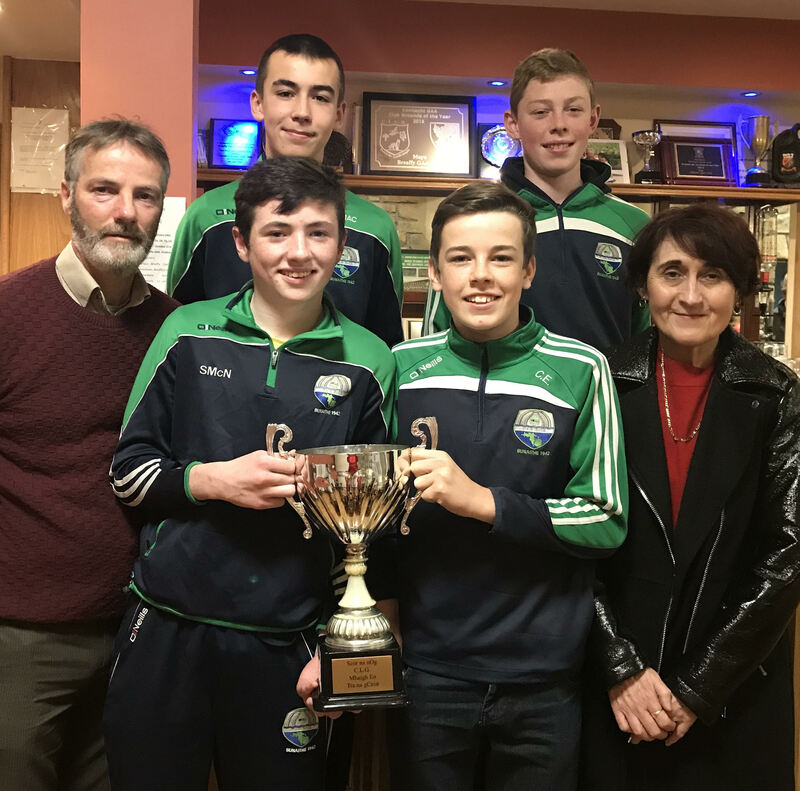 Standing L-R: Patrick Cafferkey, Gearóid Mac Samhráin, Cathaoirleach Coiste Scór Connachta, Ethan McNea. Sitting L-R: Aideen Gielty, Caoilte Ó Cuanaigh, Leah McNamara. 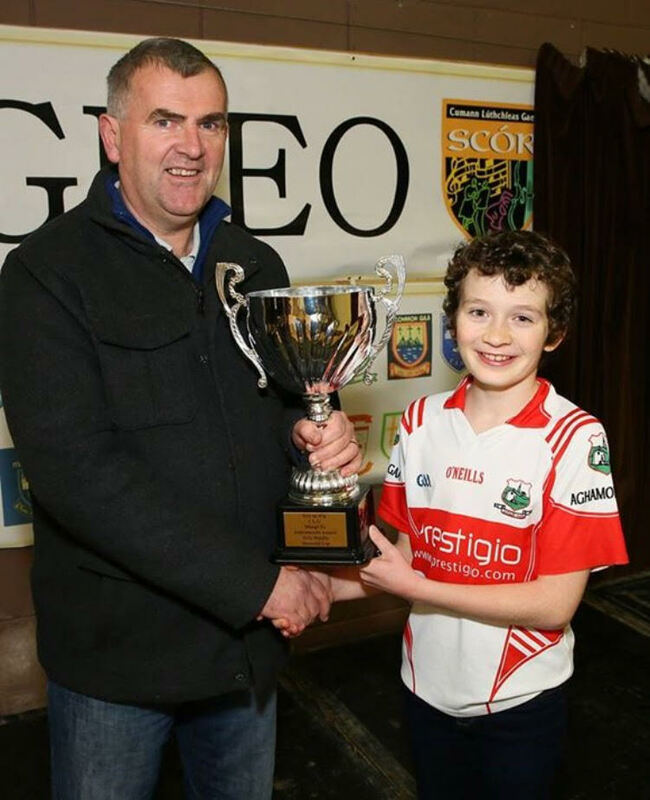 Well done to all our Scór winners at the recent County final. 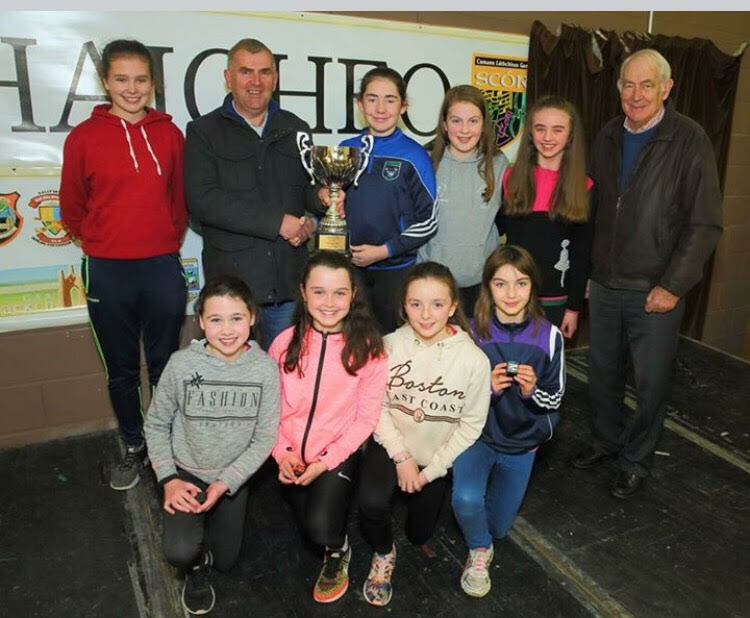 Best wishes to all competitors for the Connacht Final which will be held in Claremorris Town Hall on January 14th at 2.30pm.Thanks to Michael Donnelly for the use of his great photos of all the winners. 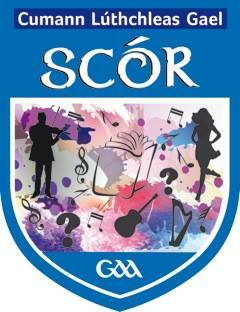 Mayo will be well represented at the All- Ireland Scór na n-Óg finals in the Waterfront in Belfast on the 11th of February. Below are those who will be competing. 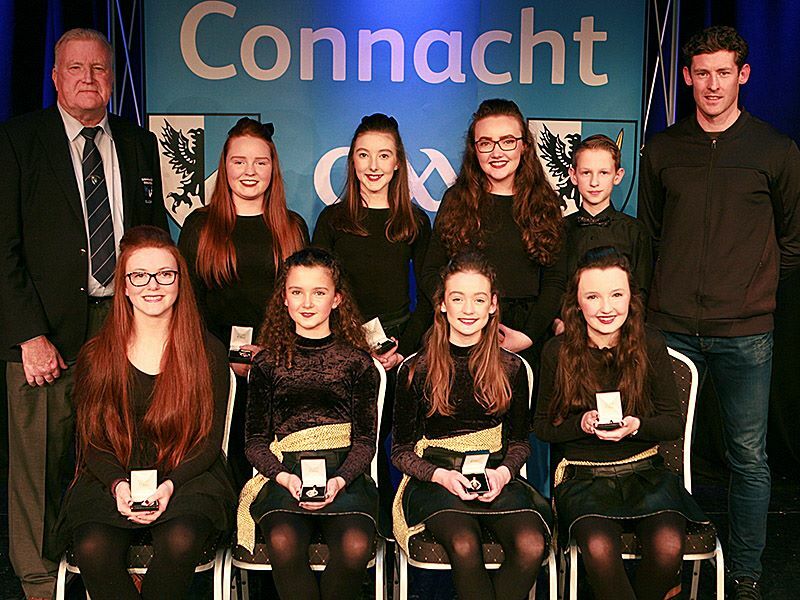 Hannah Reid, Eva McLoughlin, Eva Staunton, Kate Lyons, Sarah Lyons, Elizabeth O'Toole, Mary Power and Adam McCluskey will represent Louisburgh G.A.A Club and Co. Mayo in the Scór na n-Óg All- Ireland Finals in the Waterfront in Belfast on the 11th of February. These girls attend the Cresham Academy of Irish Dancing, directed by Bernadine and Louise Cresham (T.C.R.G). 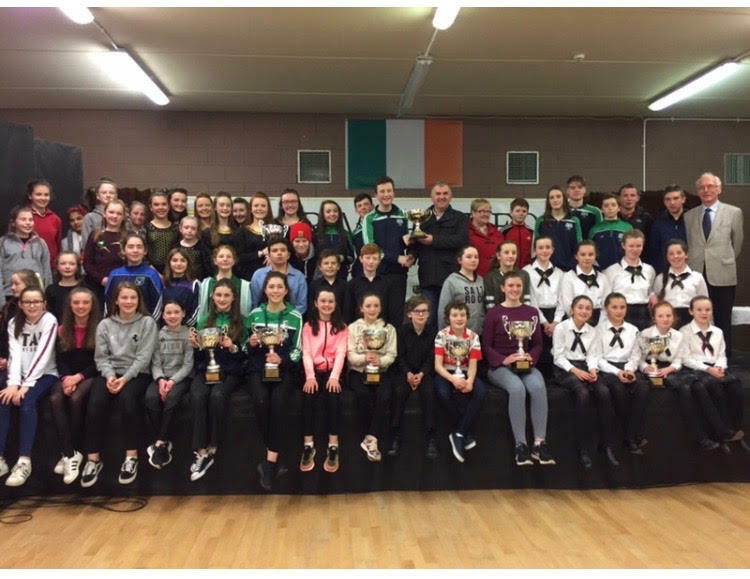 This year, the Cresham Academy has twelve individual world qualifiers and three team qualifiers for the World Irish Dancing Championships in April. 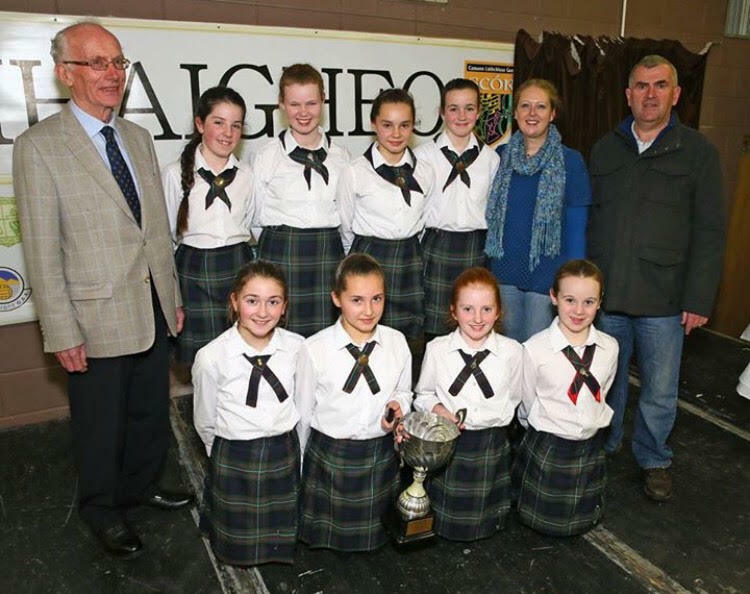 Over the years, the school has been involved in Scór with céilí teams from Louisburgh G.AA Club and Castlebar Mitchells G.A.A Club competing over the past number of years and achieving great success. 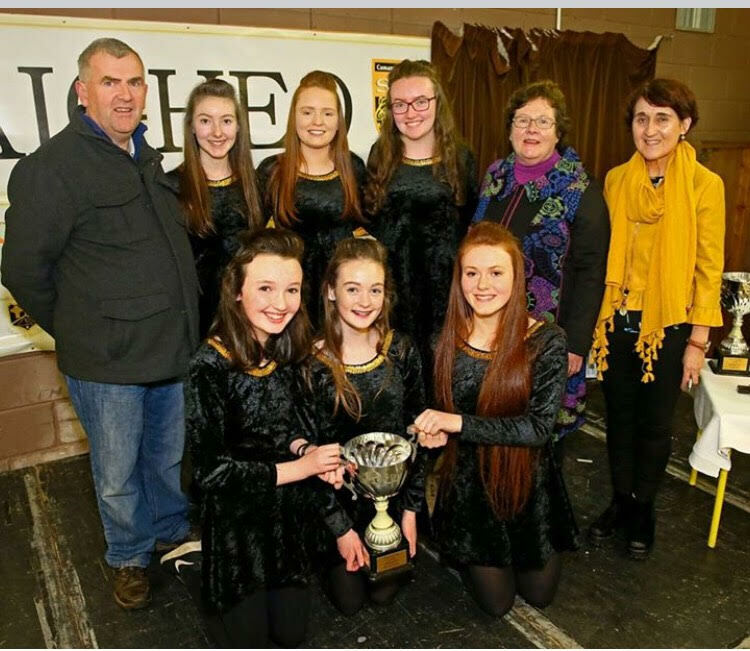 It is with sheer hard work and determination that this team has achieved its success to date and the academy is very proud to represent Louisburgh G.A.A Club and Co. Mayo at the All-Ireland Final of Scór na n-Óg in Belfast. 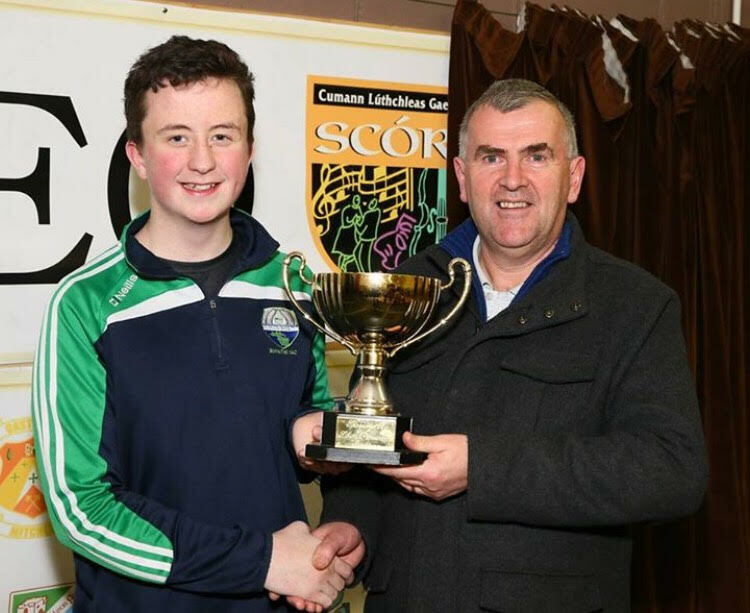 Solo Singing Winner Ava Fitzpatrick who will represent Claremorris G.A.A and Co. Mayo in the Scór na n-Óg All- Ireland Finals in the Waterfront in Belfast on the 11th of February. Ava is 16 years old and is a Transition Year student at Mount St. Michael Secondary School, Claremorris. Her interests include Singing, Irish dancing, and Gaelic Football. Her family is steeped in G.A.A history in Co. Mayo. Her dad Brendan has represented Claremorris club with distinction, at both player and official level and also at under age with Mayo. Her grandfather Billy Fitzpatrick needs no introduction as the legendary Garrymore and Mayo forward. 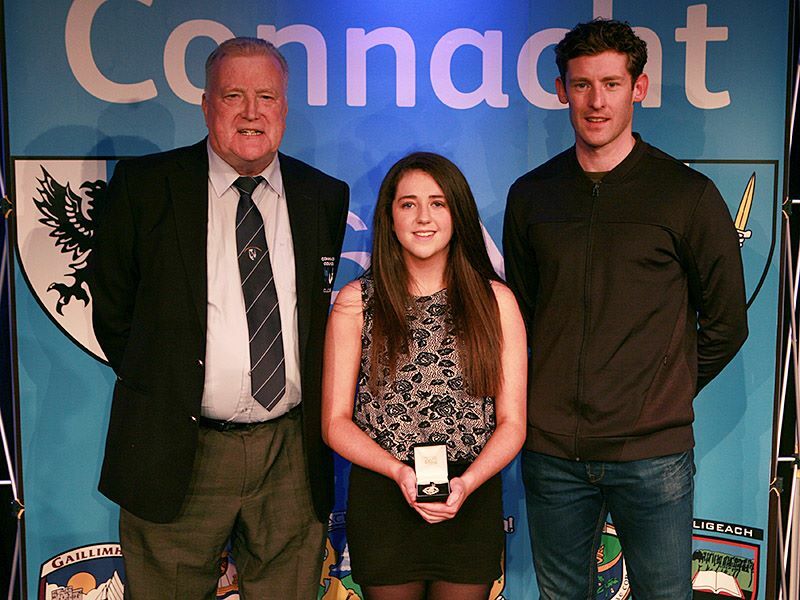 Ava herself was recently awarded U-16 Claremorris Footballer of the year 2016. She has represented Claremorris Club in both singing and figure dancing at County final in the past. Ava is delighted to be representing her club, Claremorris G.A.A and Co. Mayo in Belfast on the 11th of February. 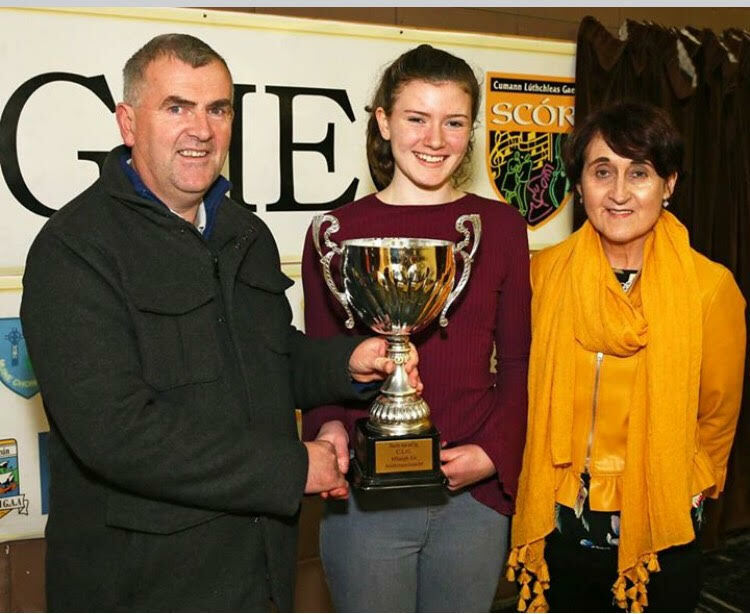 Eilis McDermott, Recitation Winner who will represent Davitt’s G.A.A and Co. Mayo in the Scór na n-Óg All- Ireland Finals. Eilis is 12 year old girl who the eldest of 5 children in her family. She is in 6th class in Irishtown National School, Irishtown, Claremorris, Co. Mayo. Eilis's interests include Art, Drama, Music, Irish dancing, and Sport. Eilis has won many prizes for her art work and her Irish dancing and continues to dance with the Turley Duggan School. 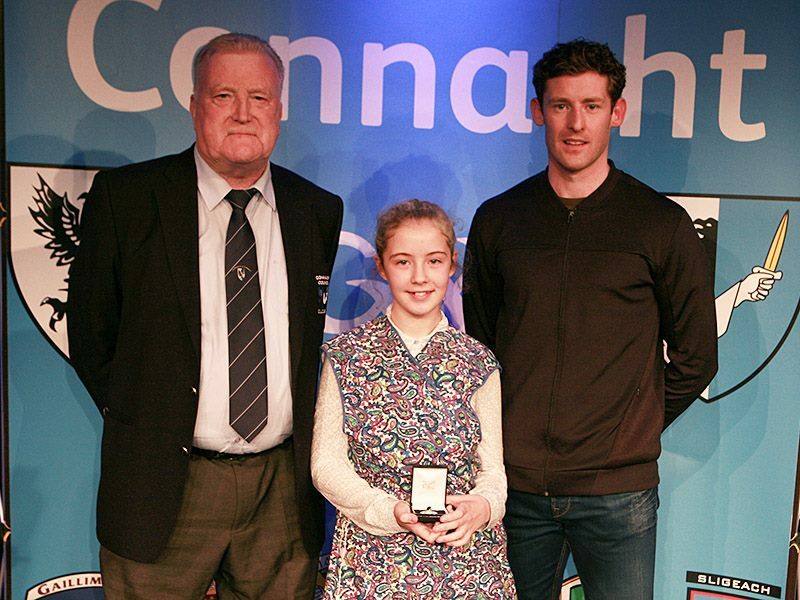 Eilis is a member of Davitt’s football club and has played at all underage levels from under 8, to under 14. In 2016, Eilis played on the under 14 team and achieved great success in reaching the county final. Davitt’s is a very vibrant football club achieving success at Club, County and All Ireland levels. 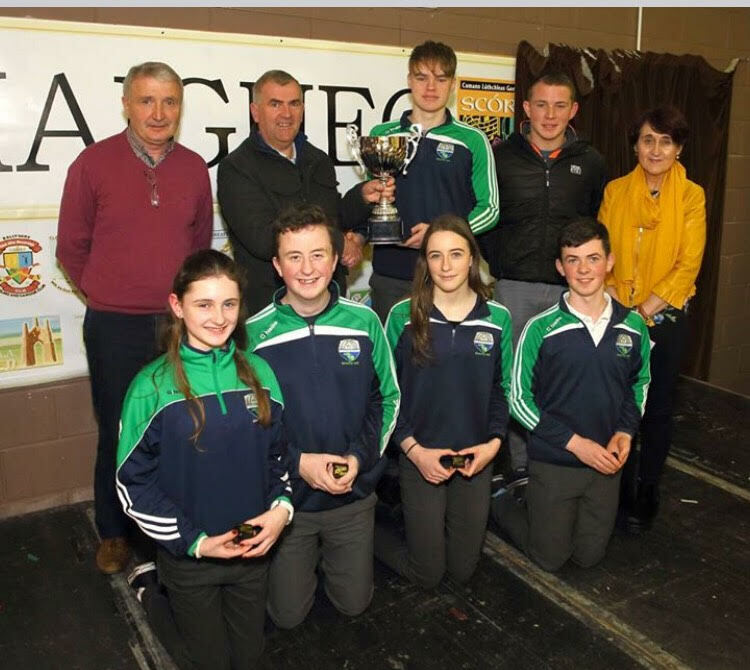 Achill Quiz team will be representing Achill G.A.A and Co. Mayo at the Scór na n-Óg finals in the Waterfront in Belfast on the 11th of February. The Achill team consists of Thomas Mc Namara, Eoin Murphy, Conor English and Seán Mc Namara. All boys attend Coláiste Pobail Acla. All four have a keen interest in Gaelic football and are proud to represent their club, both on the field of play or when it comes to general knowledge. 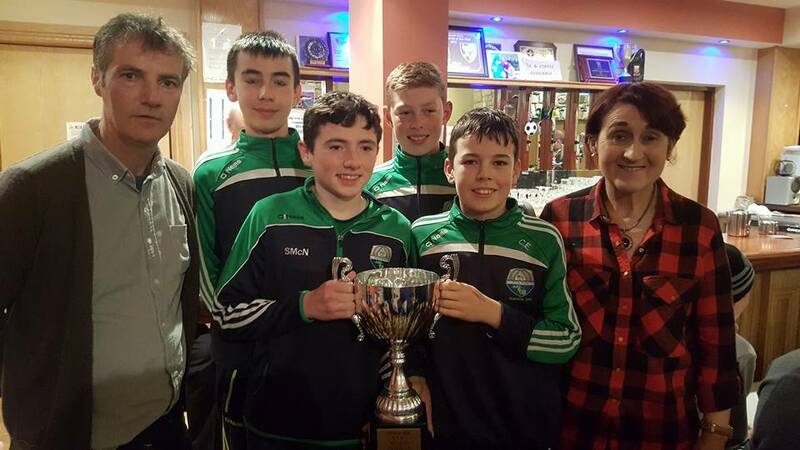 No doubt, Achill G.A.A is proud to have four teenagers representing their club at All Ireland level. Acail Abú!! !